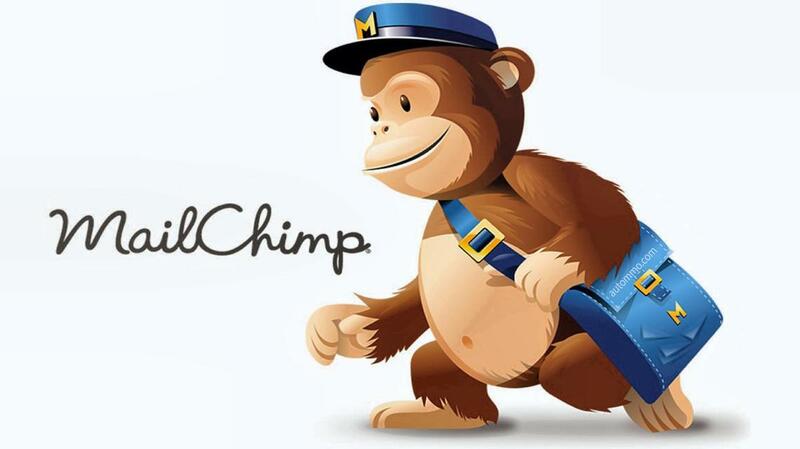 Integrate MailChimp and start automation - BEST DEAL! MailChimp Expert offers a complete gig. I have 6+ years of work experience with MailChimp. I perform the tasks like- Campaign creation, create the new email template, customize your email templates, collecting email standing report, list upload/import/export, sign up or newsletter form creation, any kinds of integration etc. *Integration with your WordPress website. *Setup Custom Page after Email confirmation. *MailChimp sign up or Newsletter form. *MailChimp list and campaign setup. *MailChimp Newsletter design / responsive. Please feel free to contact me with your requirements before buying the offer. Also, don't forget to check my work here: https://tinyurl.com/lk4txhk. Let's do something awesome on your web! I am looking forward to working with you! Need to create a website that perfectly fits your business's needs? Hi! My name is Prashant Kumar, a web developer with proven working experience (6+ years) in web development,...Read moreNeed to create a website that perfectly fits your business's needs? Hi! 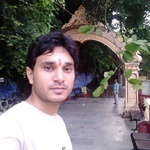 My name is Prashant Kumar, a web developer with proven working experience (6+ years) in web development, Website speed optimization and SEO optimization living in India. Many of my clients have wonderful ideas, businesses, and products — but need someone reliable to bring their vision ONLINE with WordPress theme designs, quick troubleshooting services, and ongoing support. 3. Give you the freedom to interact with your customers. Get a seamless freelance experience, business-oriented design, and the complete WordPress support package. Don’t browse too long, you need to launch your website. Contact me now to get your website live, ready to make sales and just the way you want it!